CANTON, Mass. 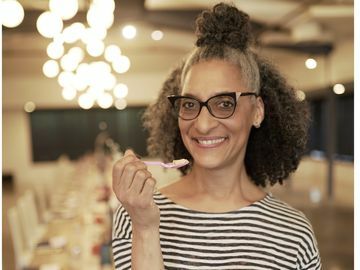 (June 1, 2016) – Baskin-Robbins is kicking off the first month of summer with a special lineup of frozen treats that will keep guests cool all month long. 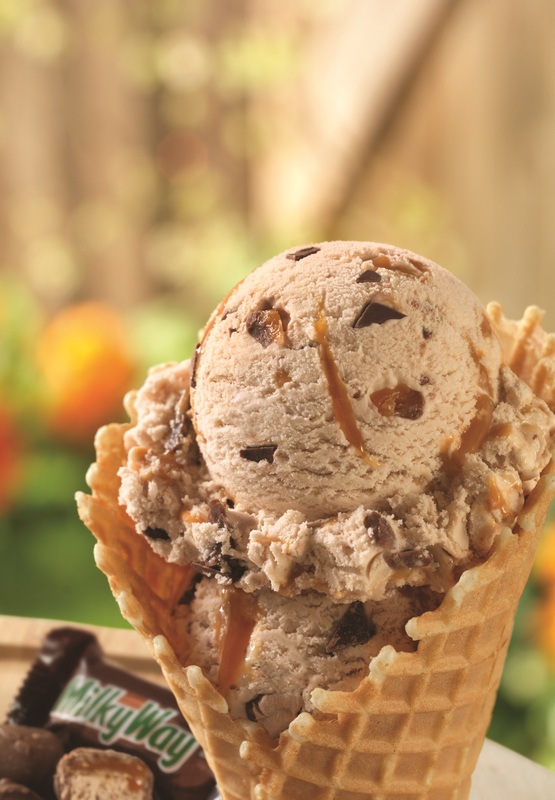 Beginning today, guests can enjoy the new June Flavor of the Month, Made with MILKY WAY® Bars, which features MILKY WAY bar flavored ice cream with MILKY WAY bar and milk chocolate pieces swirled with a caramel ribbon. 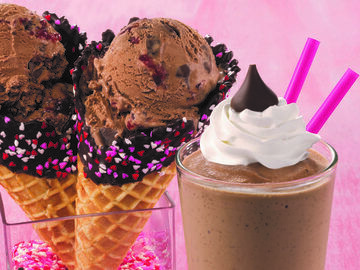 Made with MILKY WAY Bars can be enjoyed in a cup, cone or in a Milkshake. 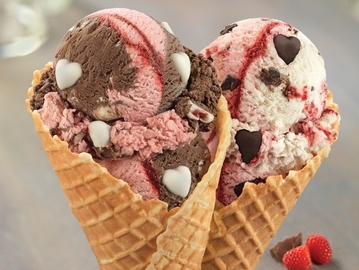 To make the month extra sweet, guests can also enjoy an upgrade to a freshly-baked waffle cone when purchasing a double scoop of ice cream. 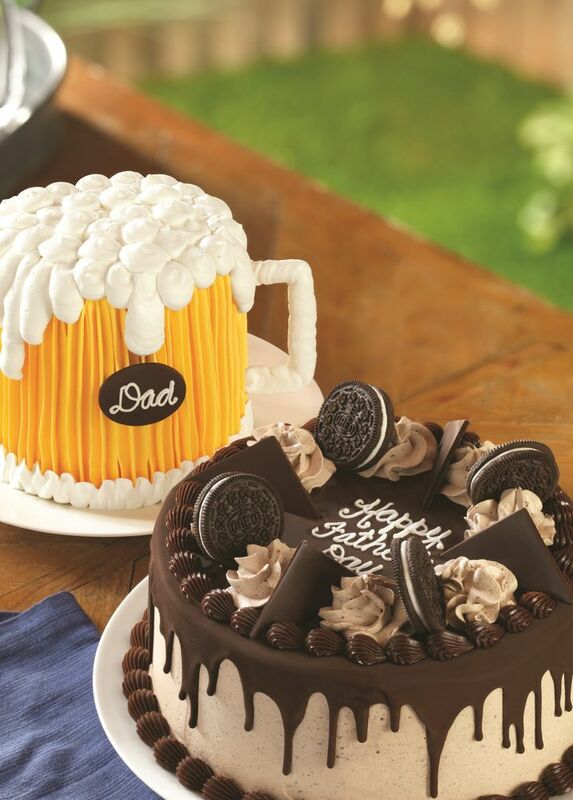 The Cold One Cake: A unique ice cream cake shaped like a mug that celebrates Dad in a frosty and flavorful way. OREO® Triple Chocolate Cake: Features a chocolate, OREO® cookie infused frosting topped with a mouthwatering waterfall of dark chocolate, a border of fudge and alternating goodness of OREO® cookies, frosting dollops and chocolate triangles. Cap & Diploma Cake: A classic graduation design, this cake features a cap and diploma highlighted with rose buds, a chocolate drizzle and a fudge border. Guests can also customize the cake with their grad’s school colors. 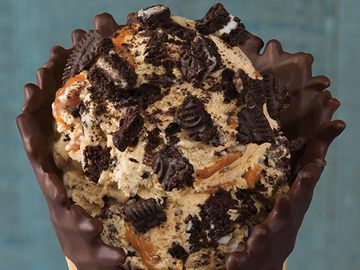 In addition, Baskin-Robbins is introducing a new Candy Cookie, which features colorful chocolate candy pieces, to its lineup of cookie options available for its Warm Cookie Ice Cream Sandwiches and Sundaes. 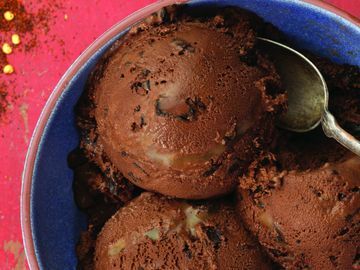 Baskin-Robbins’ Warm Cookie Ice Cream Sandwiches feature a guest’s favorite ice cream flavor sandwiched between their choice of two chewy, warmed to order cookies and rolled in their choice of topping, such as sprinkles. Guests can enjoy any Baskin-Robbins flavor in their Warm Cookie Ice Cream Sandwich, including the June Flavor of the Month, Made with MILKY WAY Bars, and summer seasonal flavors like the brand’s classic French Vanilla. For more information about Baskin-Robbins’ wide variety of ice cream flavors and frozen desserts, visit www.BaskinRobbins.com or follow us on Facebook (www.facebook.com/BaskinRobbins), Twitter (www.twitter.com/BaskinRobbins) or Instagram (www.instagram.com/BaskinRobbins). MILKY WAY is a registered trademark of Mars, Inc. ©Mars, Incorporated, used under license by Baskin-Robbins.